Looking for unique jewelry? 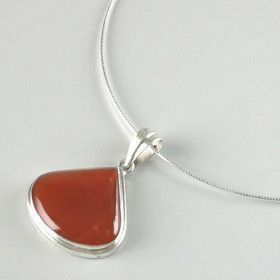 Check out our carnelian necklaces. This gemstone is an interesting color and makes beautiful jewelry.